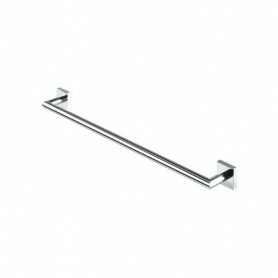 Geesa Nelio Šeit ir 20 preces. 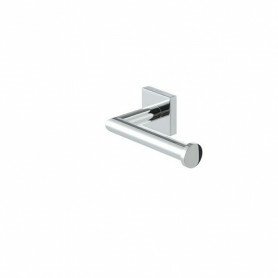 Nelio; this is where round and cubist come together in an alluring line pattern. 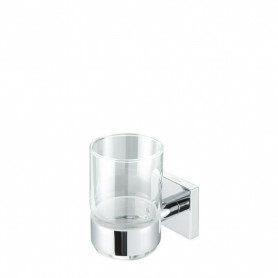 This superior collection in shiny chromium features a strong combination of purely geometrical shapes. 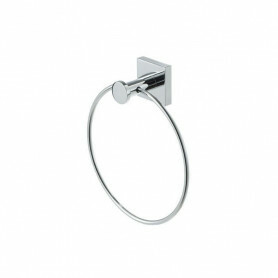 The exciting blend of soft and round with a square wall block radiates pure simplicity. 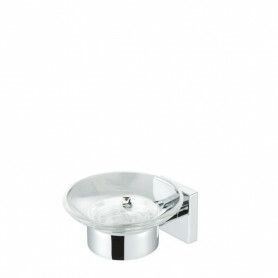 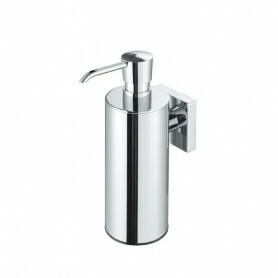 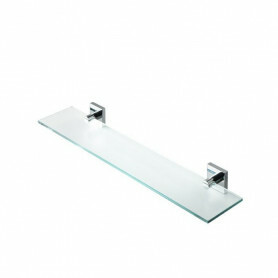 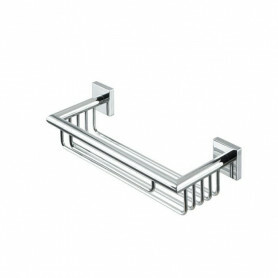 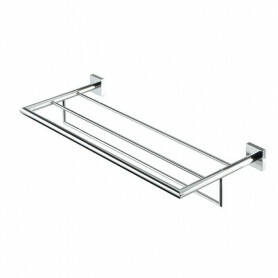 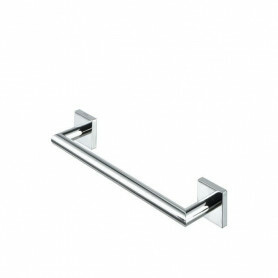 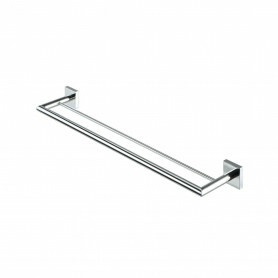 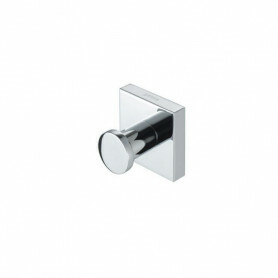 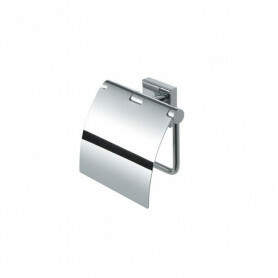 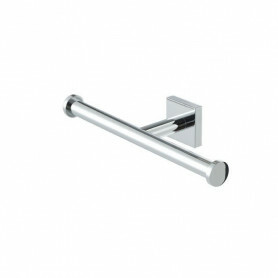 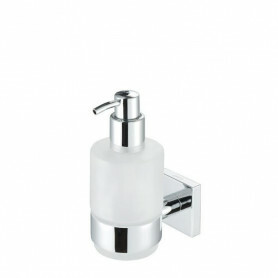 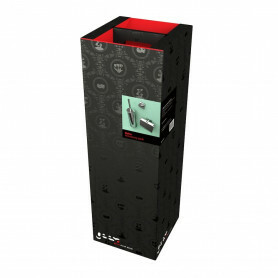 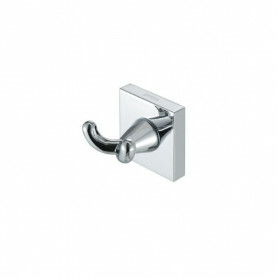 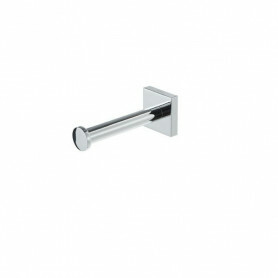 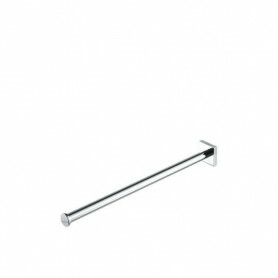 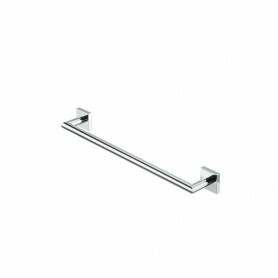 The sturdy and stylish Nelio collection will fit perfectly in any modern bathroom.